We need your help to support those who keep our community safe. 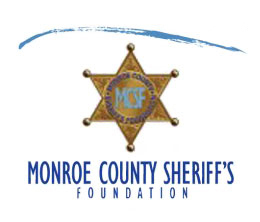 We’ve made it easy for you to make a donation to support the Monroe County Sheriff’s Foundation. Make a donation of any amount using the on-line donation form on this page. When you make a minimum donation of $50 you will receive a MCSF Window Cling. When you make a minimum donation of $100 you will receive a MCSF License Plate Holder. And when you make a minimum donation of $125 you will receive both! 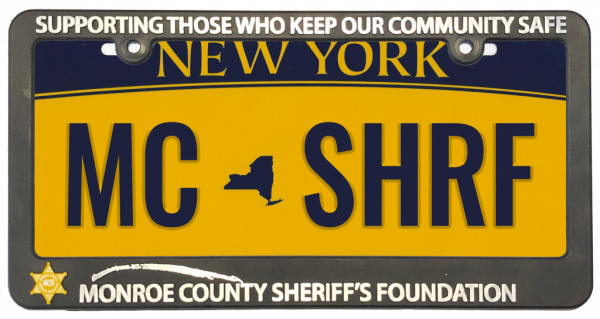 Thank you for your support of Monroe County Sheriff’s and, in turn, the community at large. All donations of $50 or more are eligible to receive a free MCSF window cling and/or license plate holder. Enter your address below so we can mail these gifts to you!